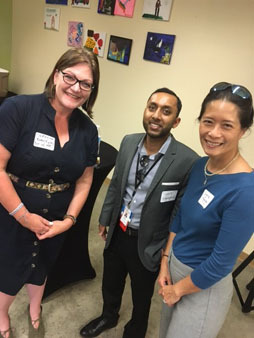 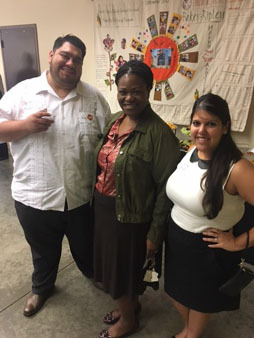 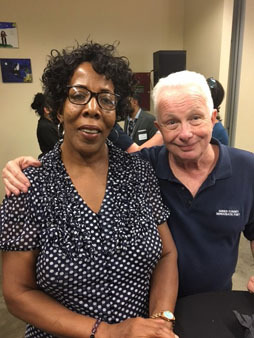 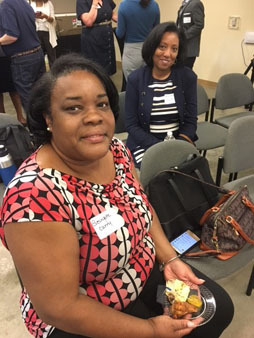 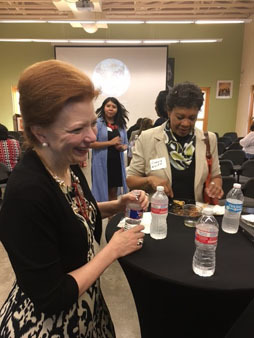 HOUSTON (KTRK) -- BakerRipley hosted their regularly scheduled "In Good Company" mixer at their Gulfton location. 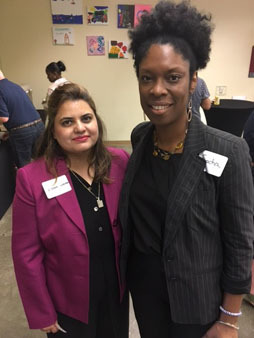 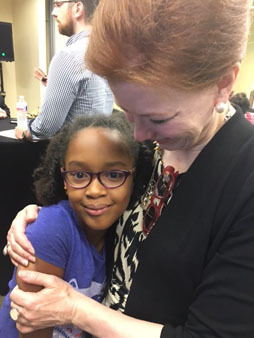 The goal is to meet and connect with neighbors, share ideas and learn how BakerRipley is providing an opportunity for everyone. 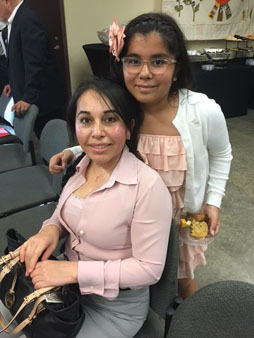 Since 1907, BakerRipley connects low-income families and individuals to opportunity so they can achieve the life they've imagined. 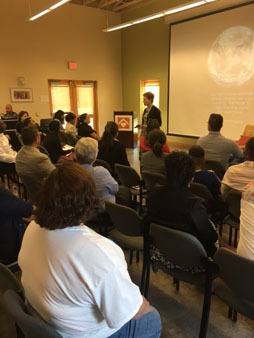 BakerRipley brings resources to more than half a million people by creating programs and services such as free tax services, education, job skills and more.